Pressure on IT leaders is intensifying as digital technologies – represented by social media, mobile, analytics and cloud computing – disrupt existing business models and open up new opportunities for companies to interact with their customers. The default position for businesses is to justify each project by its return on investment (ROI). But this is a one-dimensional measure, and one that overlooks intangible benefits that may be harder to measure but could be more important. The danger is that as businesses come under pressure to rein in costs and complete IT projects to tighter deadlines, something has to give, and it is usually quality. So while organisations end up with working technology, they can lose many potential business benefits in the interests of rolling out the project more quickly and cheaply. How can CIOs guard against these pressures and ensure that they can deliver projects that really add value to the business? IT leaders from across the public and private sectors met at the Digital Academy, a programme for CIOs who want to take ownership of digital strategy in their organisations, to consider the problem. Rob Lambert, director of the IT leadership programme at Cranfield School of Management, said at a time when shareholders are increasingly holding businesses to account for the money they invest, CIOs have a duty to ensure that businesses get value for money from their technology investments. “The CIO should always help the business get value for money. And that might mean saying no, or being difficult at times,” he said. Research over the past 25 years shows that IT projects are notoriously poor at delivering the benefits originally promised. Organisations may end up with working IT systems, but typically, they fail to deliver 75% of the business benefits promised, said Lambert. One reason organisations go wrong is that they focus on technical fixes, rather than addressing the underlying issues. So, if the business wants to get close to its customers, and understand their behaviour more effectively, the answer automatically becomes a customer relationship management (CRM) system. It is all too easy for technology itself to become the focus of the project, rather than the business benefits it is supposed to deliver. “Companies often name their organisational change programme after their IT. And then that’s what you get – it becomes an IT project. Then people start focusing on the cost of the IT system and lose sight of the business benefits,” said Lambert. CIOs need to be wary of IT suppliers, which are skilled at targeting business executives and adept at persuading them that their IT system will solve the business's problems. One CIO said she had come across many business executives who develop an enthusiasm for technologies such as Salesforce.com after an approach from a supplier. They are convinced they want the software package, but are rarely able to talk about the underlying problems they want to solve with it, she said. A deeper analysis might show that a change in management structure or work processes might be a more appropriate solution. It is easy for business leaders to become frustrated with the time it takes internal IT departments to roll out a project, compared with an external agency. For example, if you can pay an agency to build a mobile phone app more quickly and cheaply than the internal IT department, why do the job internally? “One of the problems corporate IT has is controlling costs. If I can buy an app from an agency for £200,000, but it's going to cost IT £1.5m and is going to take six months, people just don't get it,” said Brinley Platts, founder and chairman of coaching and training organisation CIO Development. But what businesses leaders often don’t understand is that the internal IT department has to ensure that projects meet the company’s compliance and security requirements, and integrate with legacy systems – something that external contractors may not have to worry about. “People blame IT for adding all this extra stuff,” said one CIO. The IT department clearly has work to do to explain why internal projects can be more expensive. One way of keeping projects on track is to write a short “elevator pitch” of the aims of the project. One IT leader attending the Digital Academy took this approach when his company began to experiment with agile development. “For every idea, we asked, 'Does it fit in with our elevator pitch?' For example, we just got a Russian website up and going. Why? Because our elevator pitch is to go global. But we don’t do that if it does not fit in with our return on investment,” he said. And there are some useful stock arguments that CIOs can use to rein in over-enthusiastic colleagues, said Platts. The cost, time and quality of an IT project are all important factors, but people tend to focus only on the cost and time to implement the project. When budgets are under pressure, it is very easy to play fast and loose with the quality. And if you are not clear what the benefits are supposed to be, it is easy to lose those benefits. One CIO, for example, revealed she was under pressure to install an IT system several months earlier than intended. To do that meant losing the key functions and benefits of the technology. “You can save money by reducing the number of user training days down from two days to one day, then to e-learning during lunchtime. You can decide to interview fewer users before you draw up the requirements. And you can choose to do less user acceptance testing – just fix it afterwards,” said Lambert. The danger is that although the project might come in below budget initially, the costs are likely to be greater in the long term. CIOs need to have a vision to drive their projects forwards. It might, for example, be the goal of making their business the market leader in their field. But to turn that vision into a business case, they need to break down the vision into very specific business benefits. So, for example, if your company wants to be market leader, it is important to specify in which products and regions you want to lead. From there, with the help of business specialists, you can work out which processes need to be changed to achieve that objective. 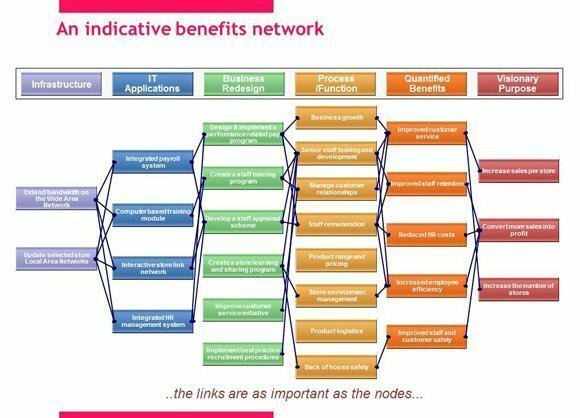 One way of doing this is to construct a benefits network (Figure 1) and a graphical tool which shows the relationship between the IT projects, its anticipated benefits and the rest of the business. 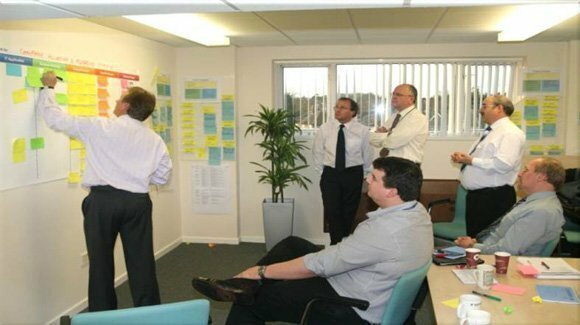 The best way to build the network is to gather IT people and business specialists together and put them in a room with a copious supply of coloured Post-It notes. The hard part is making sure you brought the right people together. “Don’t presuppose the answer is an IT problem. The problem might be that people who need to get on fail to do so, or someone does not think it is their job. It might need business changes rather than technology,” said Lambert. In one case, Lambert was called in to help an energy company to develop a project to improve safety and accident reporting across the organisation. The project was known internally as the safety systems project. The problem was that no one in the organisation could agree what they meant by a safety system. “All four business units agreed they wanted to implement a project but they couldn’t agree what it should be. I suggested they agreed standard ways of reporting safety issues first, and once they did this, the IT part would become much simpler,” he said. Although the project offered no measurable return on investment (ROI), there was a whole host of intangible benefits, ranging from a safer and healthier workplace, demonstrating compliance, and supporting a high-performance culture. “People often feel that the benefits have to be financial, and have to be tangible. Quite often you are forced to create financial value by asking questions such as how it will affect insurance premiums and will the regulator fire us? "It is up to the CIO to challenge this conventional view and show that intangible benefits are also important, other than just ROI," said Lambert. Lambert advises CIOs to move away from defining projects by their cost to defining projects by their benefits (Figure 2). “If I am running a £10m project, what is it? It is an IT project, but to the finance director, it’s a cost. And he will want to cut that cost,” he said. Delivering a sound business case is critical to winning financial backing, but research by Cranfield University School of Management has shown that most IT business cases are, in the words of Lambert, “not very good”. “What they are meant to achieve is getting their stakeholders to give money to start the project,” said Lambert. 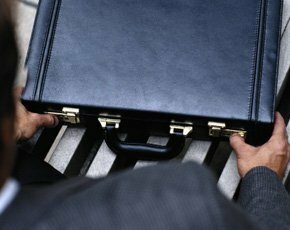 There are some cases where the business case is unarguably solid. With compliance issues, such as Sarbanes Oxley, just mention external audit, the risk of going to jail, and the budget will be quickly approved. External consultants can often help to convince the board of a business case where the IT department might struggle. “Consultants told us we needed to move to a single view of the customer. We already knew that, but the fact that someone else was saying it made it a business priority,” said another IT leader. But business cases are always hard work. They require time and input from business specialists. One problem CIOs face is the tendency of business executives to push the business analysis required back to the IT department. IT people do their best, but they don’t have the in-depth knowledge of business processes that the job really needs, said the CIO of one major company. “The expectation is dropped on IT but we don’t know the business processes. We call it the unfair requirement,” he said. In one case, the IT department of a high street retailer was asked to produce a website to sell financial products online. The company’s marketing department had decided it wanted to be the online leader in this area. But the executives were unable to articulate what the business benefits of the website would be, let alone whether there was a budget to build it. When putting together a business case, it is important to show both the benefits and the "disbenefits" of a project, Lambert said. CIOs often play down or minimise the potential downsides of a project to secure funding. This is a mistake that can cause problems later on, he added. The more successful select projects on the basis of desirability and their capability to deliver them, not just desirability. Having methodologies is not sufficient; it is important that both business managers and specialists use them on all projects. 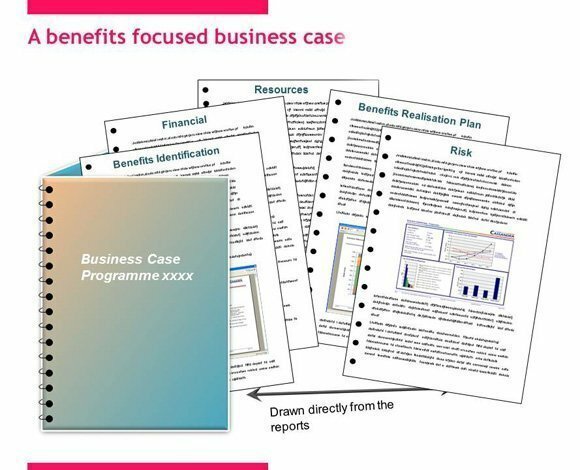 Developing realistic and robust business cases, which include benefits for (if possible) all the investment stakeholders. Managing the benefits over the whole investment lifecycle through consistently applied practices and processes. Integrated planning of benefit delivery with organisational, process and technology changes. Business ownership and accountability for the benefits and change. Systematic review of the results of investments in terms of the benefits realised or not realised. Transferring the lessons learned from successful and unsuccessful projects to others. The biggest disbenefit is usually an opportunity cost, such as if a project requires a business redesign that will take time people could spend on other work. When a company signs off on a project, it also approves the people and days necessary to implement it, said Lambert, so it is important to be open. When businesses get into a crisis, there is often no choice but to scrap IT projects. Companies take a decision to axe all IT projects unless CIOs can show there is still a solid business case. “It is not unusual for 75% of projects to be canned,” said Platts. One way to avoid this is to treat business cases as living documents. They should capture changing objectives and the impact of changing project goals on the business benefits expected. This approach, which Lambert dubs a continuous "post implementation review", can help organisations to identify IT projects that are heading off the rails, and to take action before it is too late. “When you do your risk analysis, look at the risks to the benefits. For example, if one risk is that an external competitor comes in and drops its prices, you can monitor that. You are not waiting until the end of the project in two years’ time,” he said. For some of the CIOs present, the principles Lambert described for developing business cases were sound, but needed updating to make them more applicable to fast-moving digital technology. “It's good to see the model – I can definitely use it and share it. The question is, how can we apply it to digital?” said one CIO. 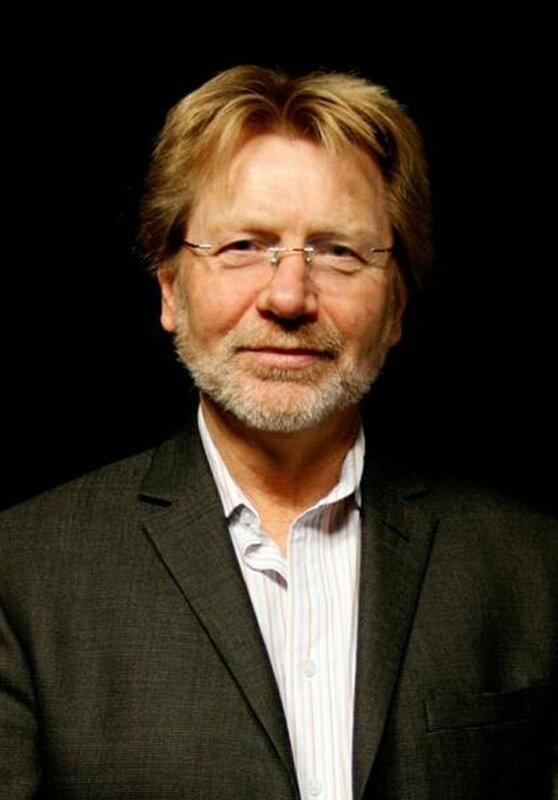 Bill Goodwin joined 15 CIOs on the Digital Academy, a programme for IT leaders who want to take ownership of digital technology in their organisations.